Well, as you can tell by the photo, I like horses! 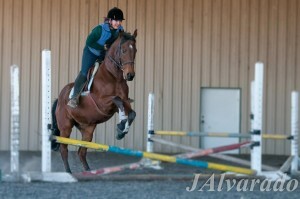 The photo shows me and my horse Sonny Q. 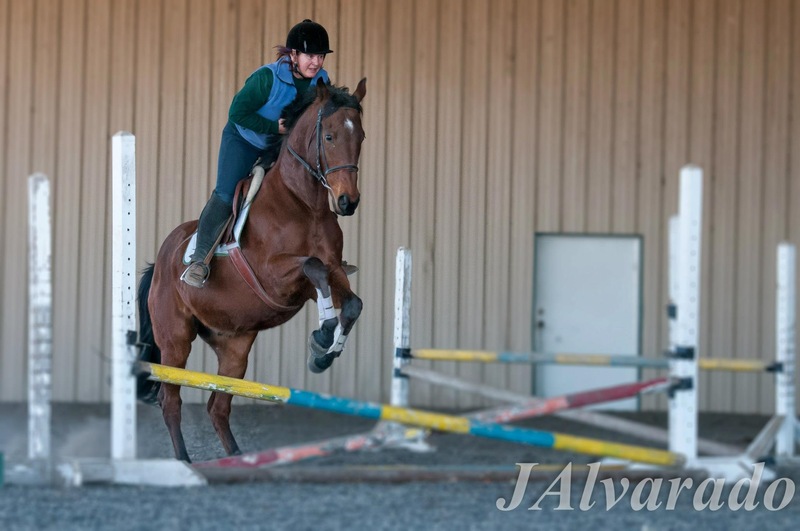 You better believe I use a coach (called a trainer in horse lingo) to guide me over those jumps! I also like to laugh....a lot! 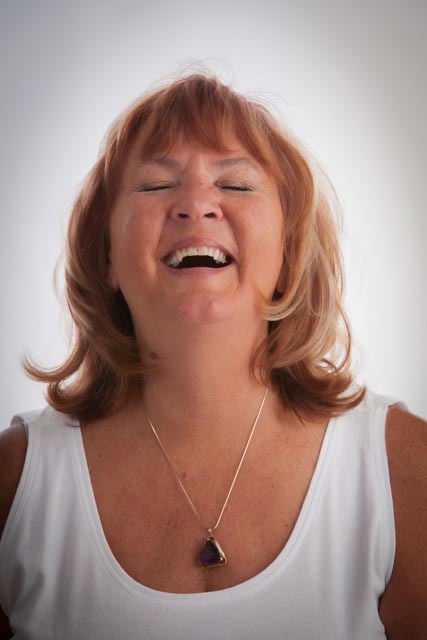 I've owned and operated a photography business for almost 30 years, called Image Angels. My web site is www.imageangels.com. I am semi-retired from that business, but I will still do an occasional job. I became a licensed spiritual coach in 2008. This is another name for Practitioner, which is what we call them in Science of Mind, which is a philosophy and way of life taught by Centers for Spiritual Living all over the world. I took that training a bit further and entered Holmes Institute School of Ministry in 2010, earning my Masters Degree in Consciousness Studies in 2014. I became an ordained minister with Centers for Spiritual Living in 2018. I specialize in recovery coaching and life transformation. I believe that inherent in every idea is a YES and that you can achieve and be anything you wish, and my job is facilitate that. I live in beautiful Nevada with my dog Annie and cat, Yang and my wonderful husband Floyd. Sonny lives out on a horse ranch, I visit him regularly. I've restarted my life three times now, radically changing my lifestyle when it became clear the old one was no longer working. This is one of the reasons why I feel qualified to help others do the same, in addition to my training. I love to support people in living happier, more productive lives!